Two Plucky Girls – Brave and optimistic. Hey! I’m Veronika and this little adventurer is my daughter, Madelyn. We have sold and given away all our stuff and are heading off in search of adventure! We are starting with a road trip all around Australia, and then… who knows? 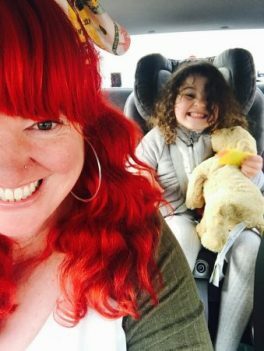 We will be writing about life on the road, the delights and disasters of single parent travel and anything else that crosses our minds! Along the way, we will be putting together a list of holiday destinations for families with young children, covering everything from the ‘save up’ bucket list through to free fun.